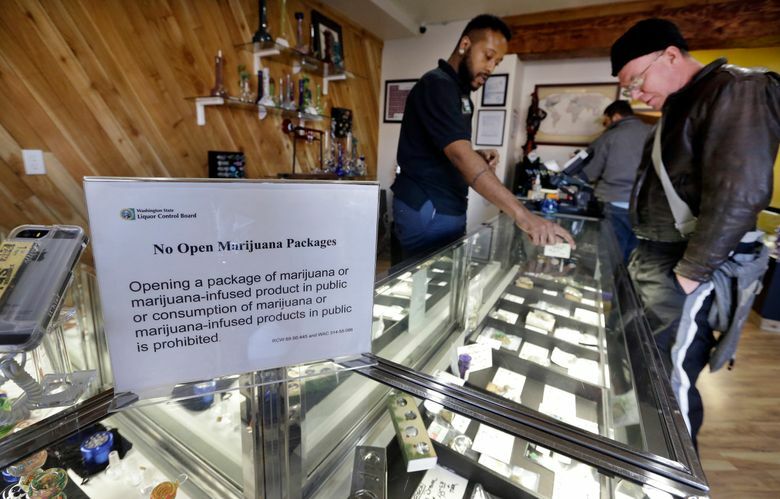 SALEM, Ore. (AP) — Oregon has raked in $6.84 million so far from January and February recreational pot sales — far outpacing the $3 million projected for the entire year. Collecting those taxes is no simple task. More than half of Oregon’s recreational pot dealers paying their taxes during those two months did so in cash, a sign of the industry’s long struggle for banking access that has created a big security risk. 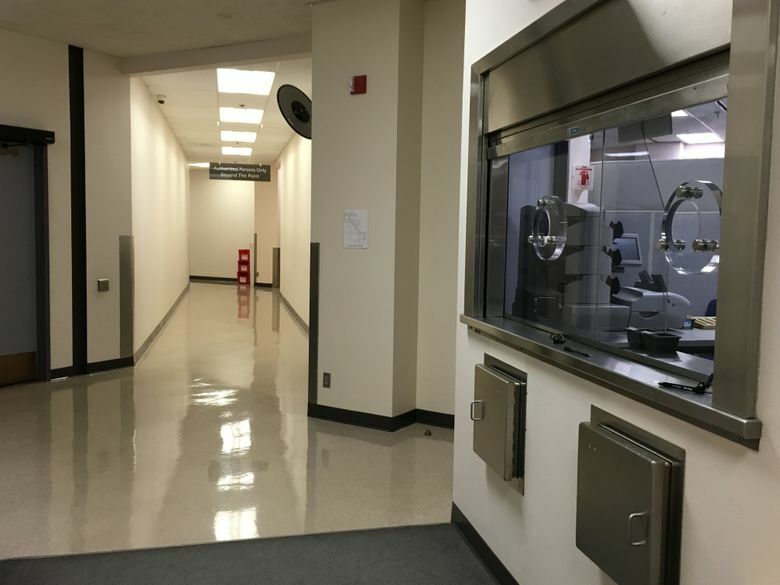 In response, the Oregon Department of Revenue has transformed a small, unused space at its Salem headquarters into a mini-fortress inaccessible to the public. The area houses a detailed system for dropping off, counting and transporting cash to the bank daily. Colorado and Washington state have similar operations in place, although officials there don’t like to talk about it for security reasons. Oregon officials, however, gave The Associated Press a mock walk-through of its tax-paying process from the perspective of a pot business. It starts with a phone call. Dialing the Marijuana Tax Program hotline, pot dealers make an appointment for anywhere between 30 minutes to two hours, depending on how much cash they’ll be bringing. They are asked to fill out a voucher with the business’ details and bring it to the appointment for the state’s record-keeping. At the Department of Revenue in Salem, about a block from the Capitol, dealers take an elevator to an upper floor as they carry the voucher and a duffel bag, briefcase, shopping bag or whatever works for toting thousands of dollars in cash. Exiting to a short hallway, the cash-carrier picks up a telephone on the wall, dials a five-digit number as instructed by a sign, confirms the appointment and gets buzzed through a door. The cash-carrier’s final stop, the Cash Transaction Unit, is a few steps ahead. 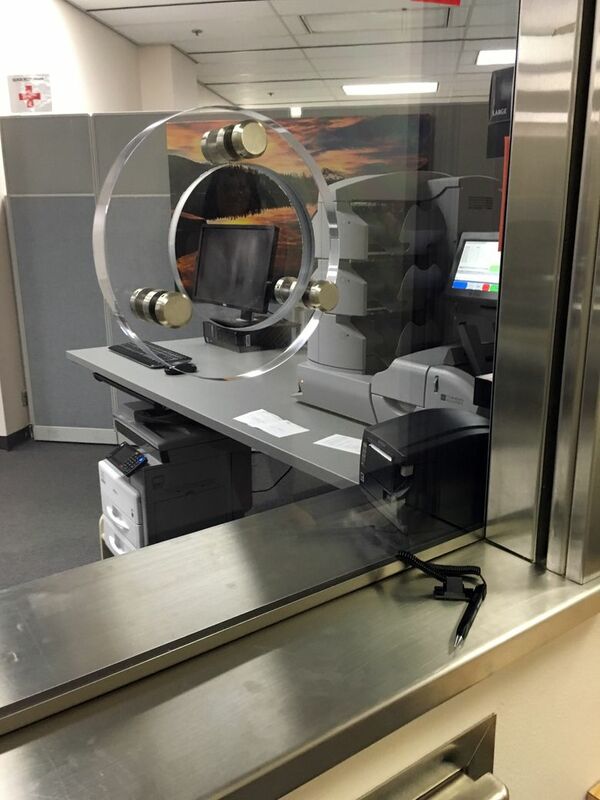 The carrier approaches a bank teller-like window with two payment stations behind bulletproof glass that’s equipped with security cameras and monitors and a retired police officer standing guard. A faint odor of marijuana — a byproduct of “smelly money” — emanates through the eye-level cracks in the glass used for talking to state workers. Cash and the voucher are placed into a bullet-proof metal deposit drop below then grabbed by a worker on the other side. The cash-carrier then waits and watches as cash-counting machines crank out totals and workers upload the information electronically. The money then goes into another bag and is taken to an undisclosed area, where it’s later picked up by an armored car and delivered to the state’s bank. Department of Revenue officials have likened the operation to a bank, while others see it differently. “This might be more like a casino than a bank,” state Sen. Doug Whitsett during a February hearing when the operation first came to light. Almost daily. Pot dealers pay taxes each month, rather than quarterly, and only in Salem for safety reasons. Many of Oregon’s 300-plus recreational pot dealers are paying in cash. The rest send payments by mail in bank checks, money orders and cashier’s checks because electronic payments are not set up yet. Roughly $3.5 million. The Department of Revenue spent a big chunk of that refurbishing the current site, installing equipment, hiring a dozen employees and beefing up security with full-time retired police officers. Anticipating the pot industry’s growth, the department plans to use the rest of its budget to build a bigger space, likely on the main floor, to accommodate more businesses and larger cash transactions.